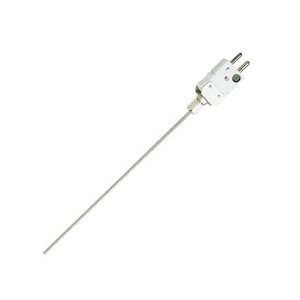 Note: † Long length thermocouple probes are available, consult Sales Department. Note: Inconel sheath not available in 0.010" O.D. with type T. To order with 316 stainless steel sheath, change “SS” in model nunber to “316SS” No add’l cost.